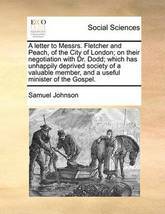 The Convict's Address to His Unhappy Brethren: Being a Sermon Preached by the Rev. 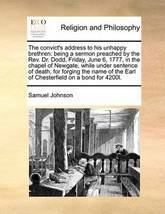 Dr. Dodd, Friday, June 6, 1777, in the Chapel of Newgate, While Under Sentence of Death, for Forging the Name of the Earl of Chesterfield on a Bond for 4200l. 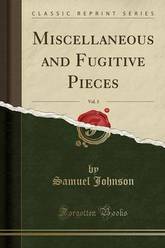 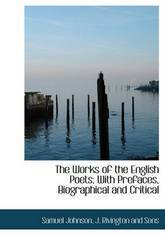 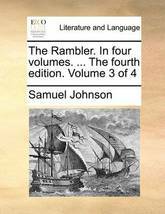 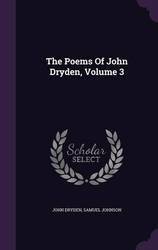 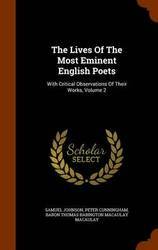 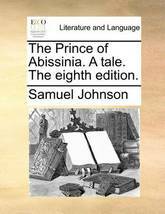 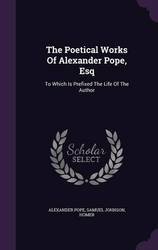 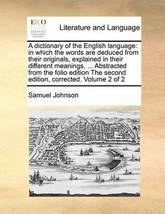 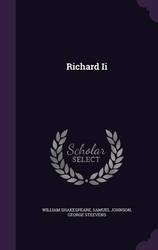 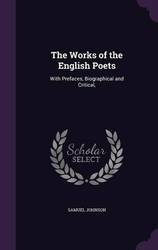 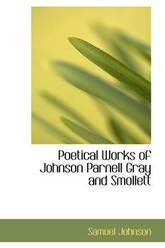 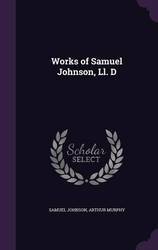 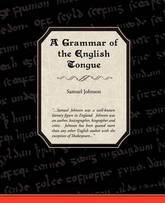 The Poetical Works of S. Johnson, LL.D. 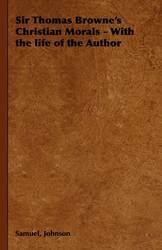 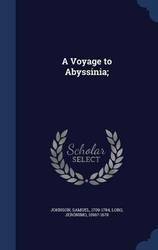 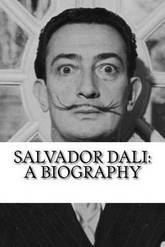 with the Life of the Author. 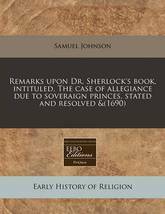 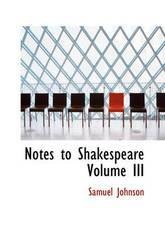 Cooke's Edition. 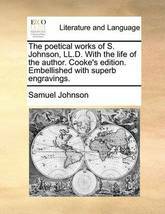 Embellished with Superb Engravings. 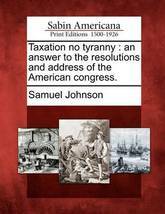 Taxation No Tyranny: An Answer to the Resolutions and Address of the American Congress.